Tanzania Transfers provides a simple and efficient airport transportation service, operating 24 hours/7 days a week between major airports, nearby cities and resorts in Tanzania, we specialise in transfers from to Julius Nyerere International Airport (JNIA), Kilimanjaro International Airport (KIA), Arusha Airport (ARK), Zanzibar Airport (ZNZ), Mwanza Airport (MWZ). As well as Tanzanian Airports we also cover other popular destinations including Zanzibar island and the sea port. 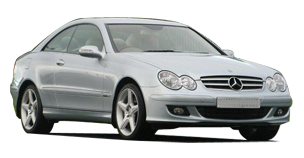 We have a fleet of clean and safe cars that can take you swiftly from A to B in comfort and safety. 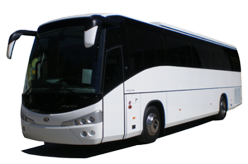 Our wide range of vehicles including Private Taxi (Saloon), Vip Car, Private Van, Private Minibus, Private Shuttle, Private Coach (Bus). All of our taxis are maintained to the highest possible standards so that our passengers can enjoy the most comfortable ride possible. If you are visiting Tanzania and would like to save the expense of receiving calls on your international mobile, we have a solution.